The world of budget travel is one of the most exciting and interesting, and in today’s world traveling on a budget is becoming more and more of a necessity. 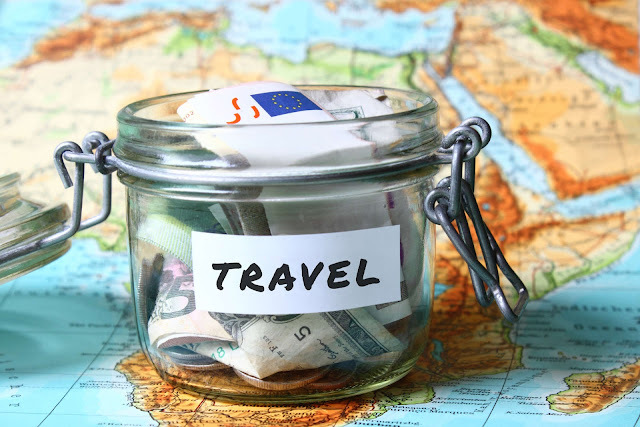 Keeping costs low while traveling is important, whether you are a solo traveler seeing the world for the first time or a family with a carload full of kids heading for the beach or the theme park. Once you have determined what is most important to you, it is time to start determining how to get the best deals. Often, admission deals on area attractions are the easiest to come by, since many theme parks, museums and other destinations run specials to attract out of town guests. To score big discounts on area attractions, the best place to start is the web site of the attraction itself. Be sure to check the web site for any specials, such as two for one deals, free admission for children, special reduced admission days, etc. If you are a member of the military, a senior citizen or a member of an organization such as AAA, there are often additional discounts available. Most AAA offices sell discount admission tickets to theme parks, museums and other popular attractions within driving distance, and most AAA offices sell discounted admissions to popular attractions like Walt Disney World as well. The key to making your travel budget stretch farther is to ask about, and take advantage of, all discounts that may be available. If you are driving to your destination, one great way to make your travel budget go further is to make sure your car is in tip top shape before embarking on your trip. Small details, such as under-inflated tires or worn spark plugs can really eat into your gas mileage and end up costing you a bundle, especially on a long road trip.